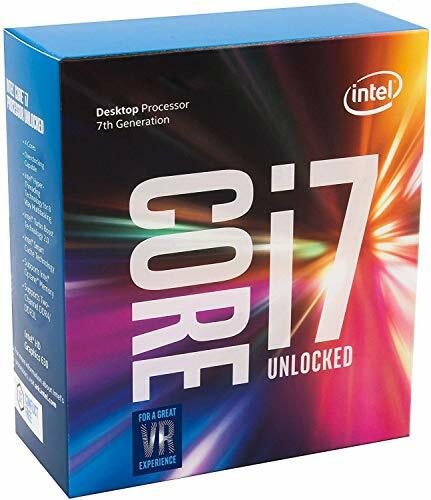 Intel has been the big guy on the processor block for a long time for one simple reason - they make rock solid, dependable processors. 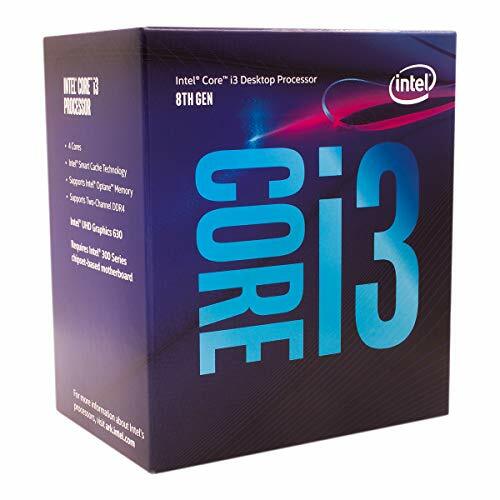 Intel CPUs are able to work day and night, but it gaming, Internet surfing, or business applications. 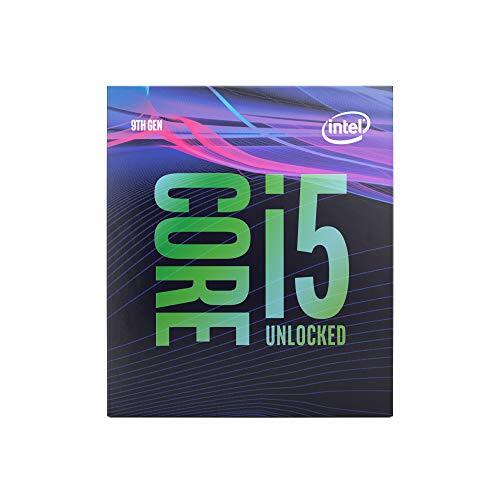 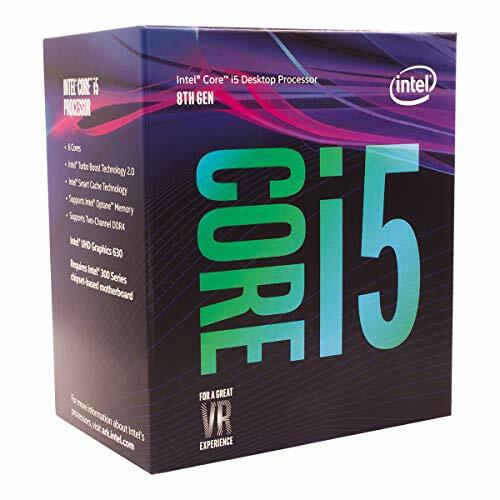 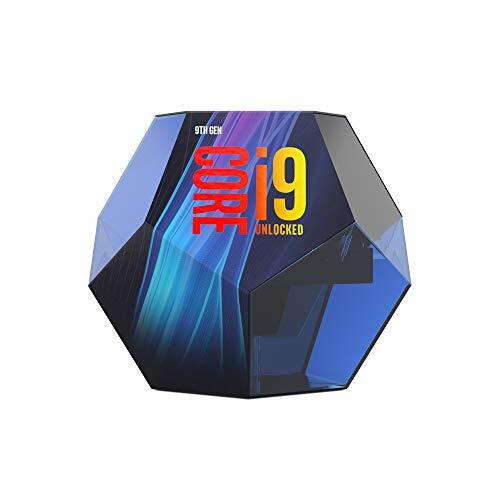 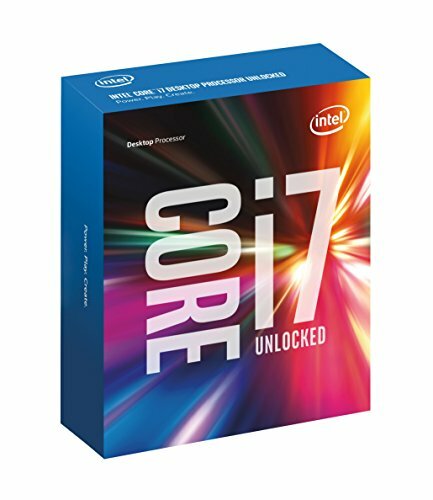 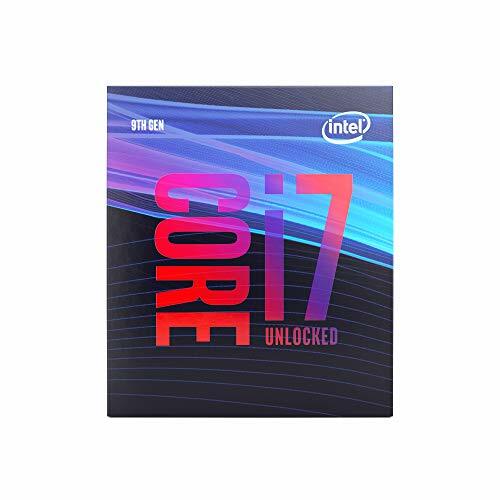 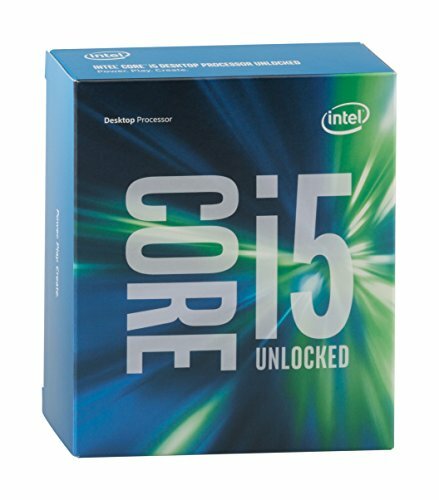 Intel processors are flexable enough to be overclocked in a gamer's computer, or placed in a corporate desktop, the choice is up to you.